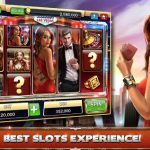 Divine Fortune Slots Game from Slot Fruity - Best UK Casino Site! Divine Fortune Slots Game from Slot Fruity - Best UK Casino Site! 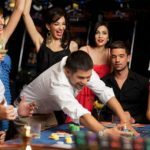 This UK Slots Free No Deposit Bonus Game is developed by Net Entertainment, a company known to create great games that suit the tastes of low-risk takers and high rollers alike. 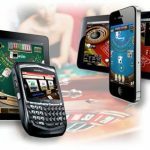 Based in Sweden, it is a provider of complete gaming solutions to casinos far and wide including the live casino games. 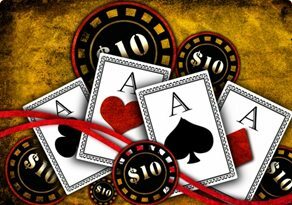 This UK Online Slots Free No Deposit gives you a chance to play with twenty pay lines over five reels adorned with symbols from the ancient Greek civilisation. You will meet Medusa and Pegasus amongst the standard playing card symbols. Once the reels start spinning, you will get to play with four fantastic bonus features. 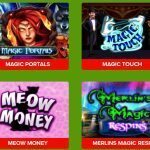 Free spins round: When three or more free spins symbols appear on the reels, you can enjoy the free spins round of this UK Slots Free No Deposit game. Falling wilds: The falling wilds take their place on the reels. Each of these then grants an extra free spin and shift one place towards the bottom of the reels. 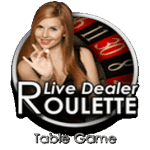 As long as there are wild symbols to be seen, you will keep on getting free spins. Overlay wilds: This is the “wild on wild” feature where a wild gets covered by another wild. These then expand to fill the entire reel with the wilds. 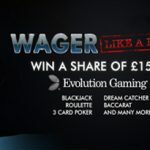 Jackpot features: There are three kinds of progressive Jackpots to be won. First is the minor jackpot, the second is the major jackpot and third is the mega jackpot. To win the first one, you fill 1 entire row with bonus symbols. To win the second one, you fill two rows and to win the third one, you fill three complete rows with the bonus symbols. The return to player percentage is pretty handsome which is equal to 96.59%. 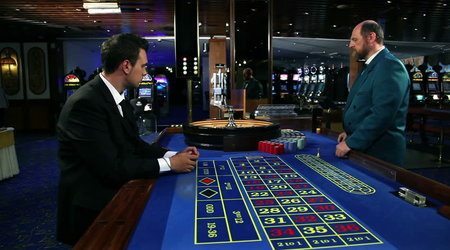 If you a lover of slot games that are full of bonus features, then this UK Slots Free No Deposit game by NetEnt is a great one to play. The theme, graphics, sound effects, and features, all go hand in hand to make it a great to play slot game.